Our main focus at The Artistic Whisk is to make those special moments and celebrations in our lives just a little bit sweeter. We would be honored to be a part of your wedding celebration. Planning a wedding can be quite stressful, but designing your cake should be a creative, fun, and enjoyable experience. 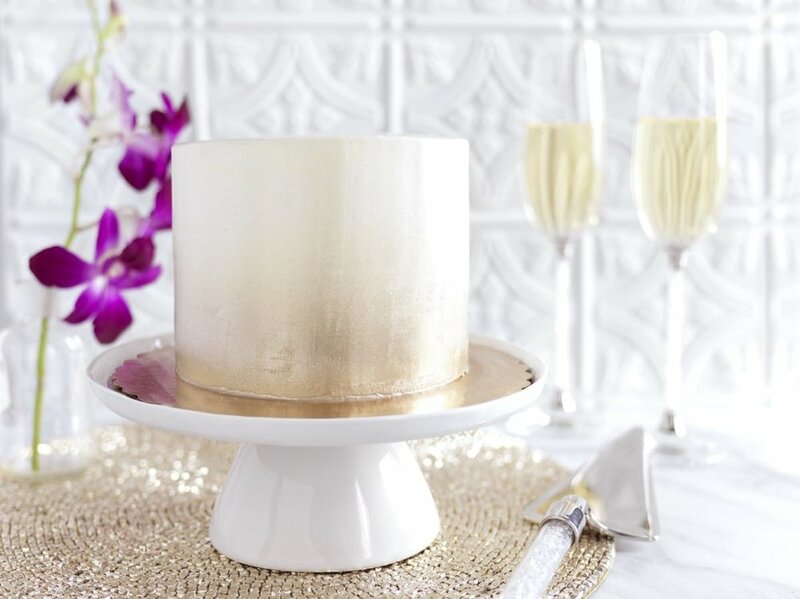 All of our celebration cakes are custom designed to fit perfectly with your theme and décor. We can offer tastings for your celebration cake. Desserts and Favors are some of our favorite things to make! Owner and Chief Pastry Artist, Jovana, shares her passions of sweets, art, design, and miniatures when it comes to our dessert bars. All of our cakes are prepared from scratch using only the highest quality ingredients and are baked to order ensuring freshness. 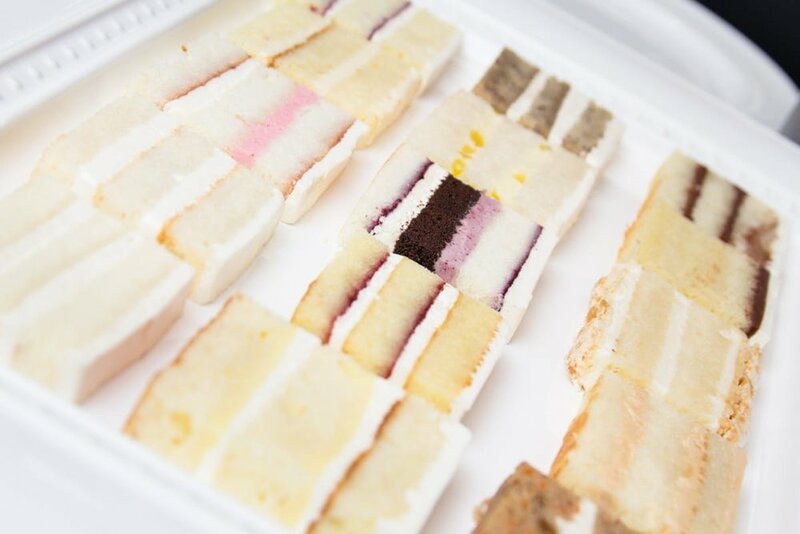 Each tier can be flavored separately and the possibilities are endless! We can make almost every flavor Gluten Free and have a wide variety of VEGAN cakes too!